We are an adventure and adrenaline company, offering activities with jet skis. Pure fun and passion focused on a unique route. 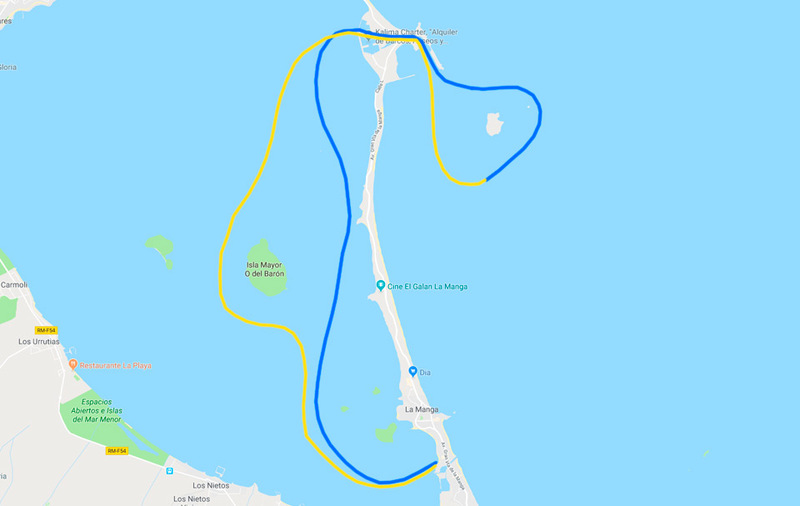 We will go along the coast from km 2 to approximately 12 km, where we will enter through the Tomás Maestre canal, until we reach the Mediterranean Sea. A more fun sea for those who like adrenaline and a different experience. After a few minutes of fun in the open sea we will return, but this time it will be offshore behind the famous Grosa island. Always on all excursions the monitor will adapt to your speed, adapting to a greater adrenaline or a quiet cruise and view of the tourist area. We are looking forward to meeting you, come and have fun with us. Do not run out and reserve now. Individual or group fun is assured.